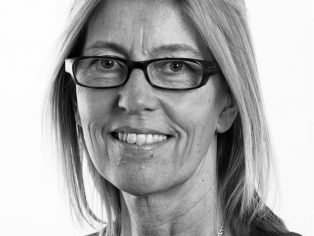 Tengbom has started a cooperation with ChaImers Architecture through Christine Hammarling receiving an adjunct professorship in healthcare architecture. The inaugural lecture was held on 29 October. The Centre for Healthcare Architecture (CVA) at Chalmers established a new adjunct professorship in 2013 in order to strengthen healthcare building issues and establish long-term cooperation with key architectural firms within the healthcare sector. 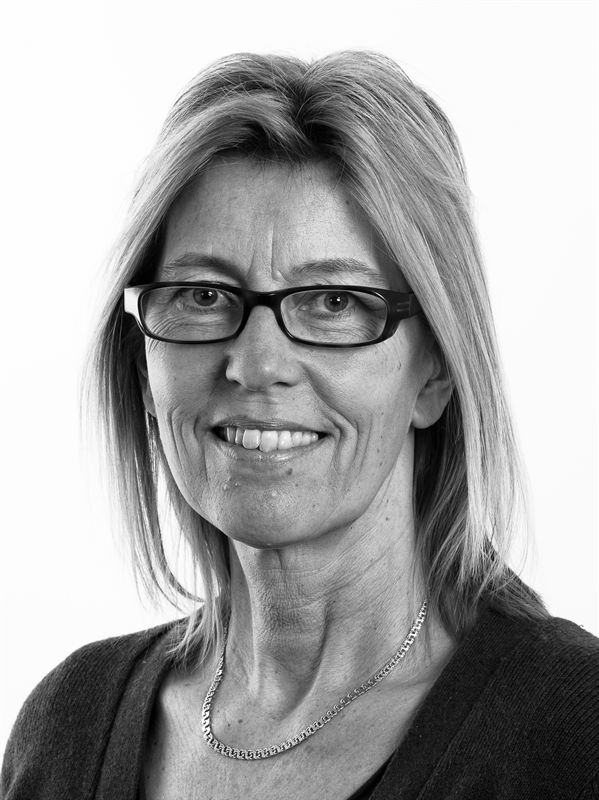 Following a long employment process, it was decided that Christine Hammarling, Healthcare Development Director and partner at Tengbom, will be given an adjunct professorship involving 20% of her time. This work includes being active in basic and continuing education for architects, strengthening national and international networks and strengthening and developing knowledge of healthcare architecture.